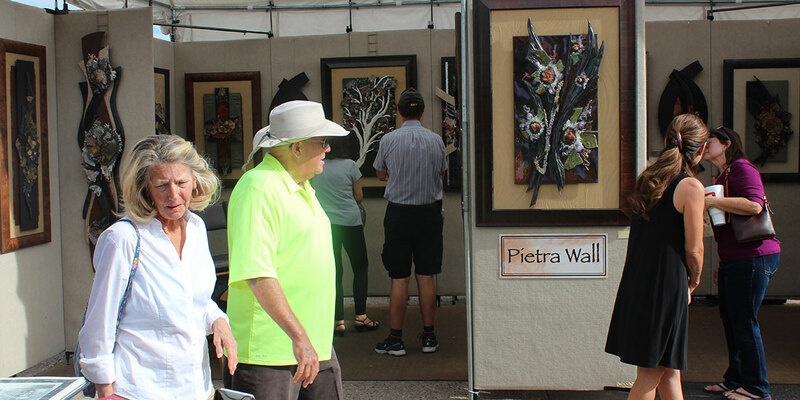 The Stagecoach Village Southwest Arts Festival has become a Holiday tradition in the Carefree/Cave Creek area. 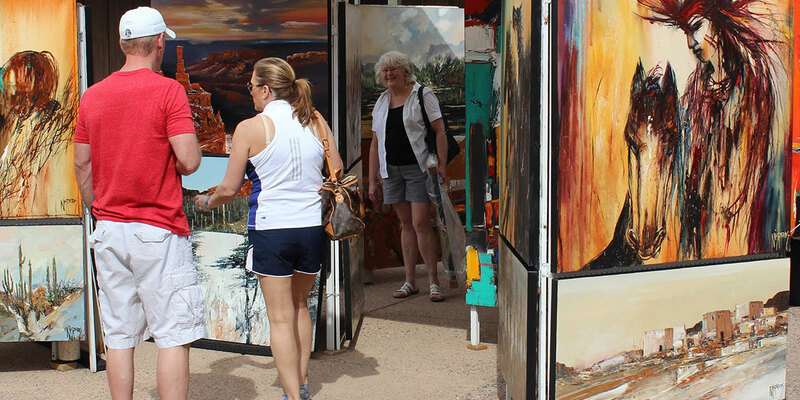 The open-air plaza at Stagecoach Village features unique western style achitecture, panoramic views of the surrounding desert foothills, and a variety of galleries, restaurants and specialty shops. 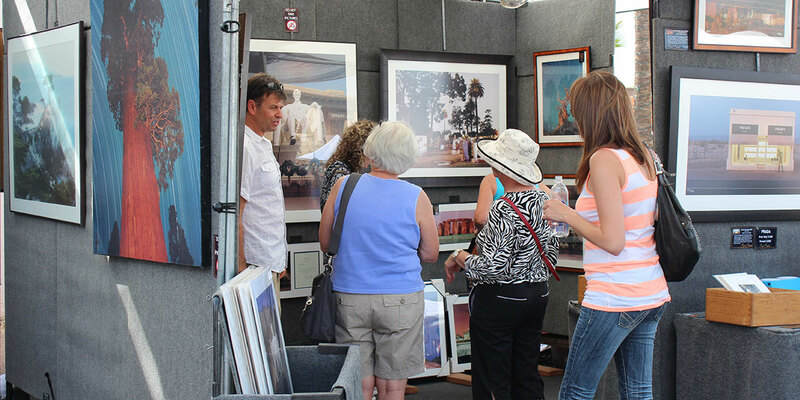 The center creates a relaxed ambiance that is ideal for outdoor events such as the Southwest experience you’ll discover during the festival. 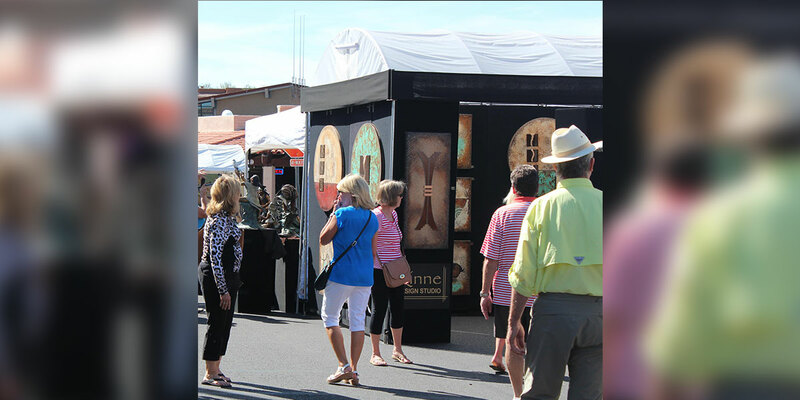 The festival features the finest works of southwest inspired art by dozens of local artists, including paintings, sculptures, mixed media, sparkling hand-blown glass, custom furniture, handcrafted leather accessories, turned wood, ceramics, fine jewelry, and much more! Be sure to save time for patio dining, and a refreshing beverage in several of the Village restaurants.